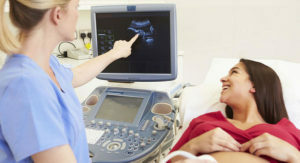 So you just got to see a detailed image of your baby. Now if only you could caress your child. Well now you can and here is how we do it! 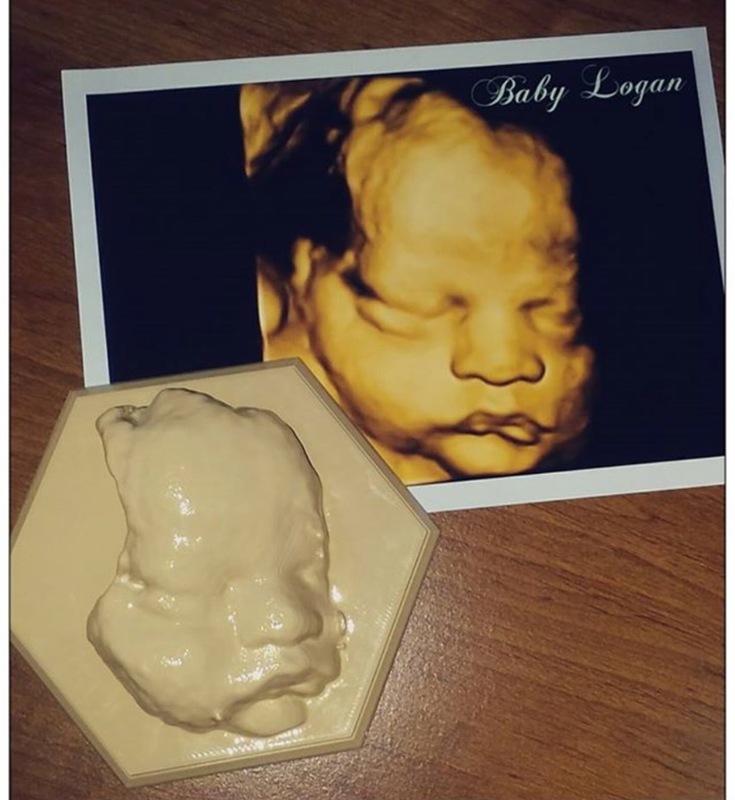 When you get your first 3D/4D Ultrasound you can ask the ultrasound tech to save the image as a Dicom(The original image format) or if you are at one of our affiliated offices you can ask for a 3D model of your baby. 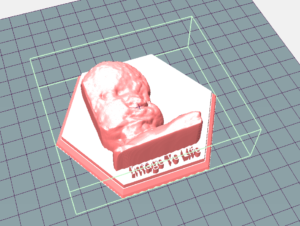 After you get the Dicom image from the Ultrasound tech you can bring it to an affiliated office and they will send it to one of our techs who will clean up the image and change the formatting for our 3D Printer. When formatting of the image is done, it is put into our queue to be printed. The amount of time it spends in the queue comes down to how many requests we have. 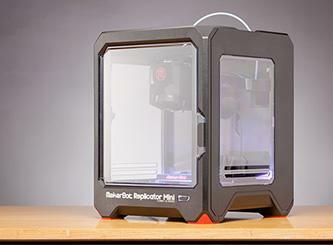 It takes anywhere from 5-8 hours to print one image. After printing is done we clean up the edges and smooth out what rough surfaces. Lastly, we will either contact you or express deliver the finished sculpture to you.